We are happy to announce that Gi60 #NextGen is back again for a fifth round and play submissions are now open! 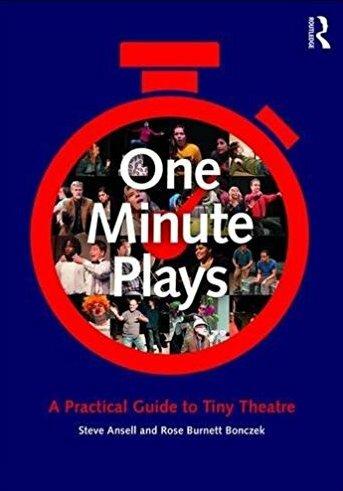 The concept stays the same: one minute plays performed in succession by a group of actors, to be recorded and posted on YouTube for your viewing pleasure. So what's different? The group of actors will be entirely comprised of the Next Generation: all of them ages 11-16. For this portion we've teamed up with Acting Out! Brooklyn's premier acting school, to bring 20 brand new one-minute plays to life. All we need are your words. How To Apply: Gi60 is open to everybody; all you need is an idea and an internet connection. 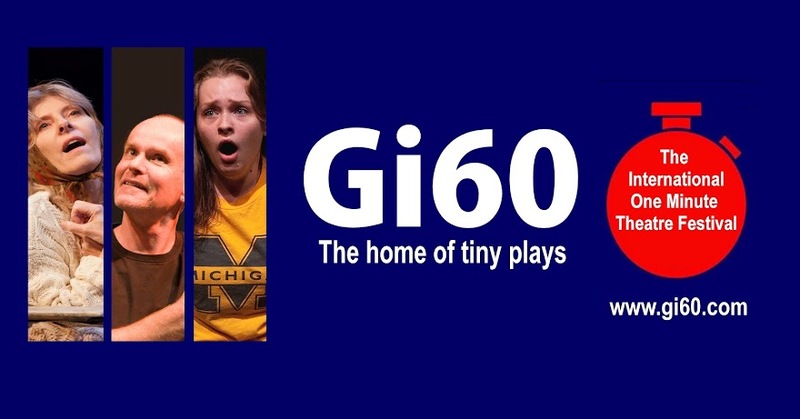 Since its inception in 2003, the Gi60 festival has premiered hundreds of new pieces of work written by people of all ages and backgrounds from around the world. So if you have and idea or something to say, why not write a play? • Individuals may submit as many one minute plays as they wish (one submission only per email). PLEASE SEND EACH PLAY IN A SEPARATE FILE WITH THE TITLE OF THE PLAY IN THE SUBJECT LINE. • Plays lasting longer than 60 seconds will not be considered. • Final play selection will be announced sometime in early May, 2018. Playwrights will be contacted via email to be informed of the selections. - Performances for Gi60 #NextGen 2018 will take place the On June 7th and June 9th with performances at Acting Out! and at Studio 307, Roosevelt Extension Brooklyn College (Both in Brooklyn, NY). Gi60 is nothing without the imagination, skills and enthusiasm of our writers - and for this we thank you! !